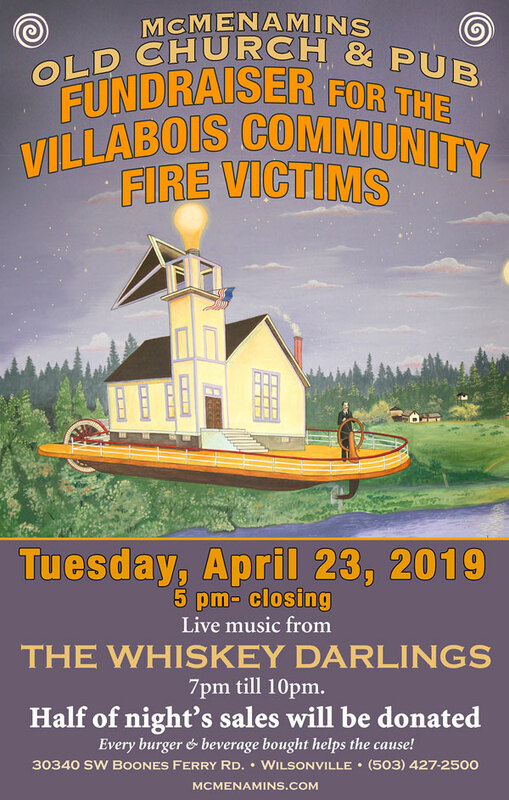 Join us for a fundraising event benefitting the victims of the massive fire in the Villabois community. 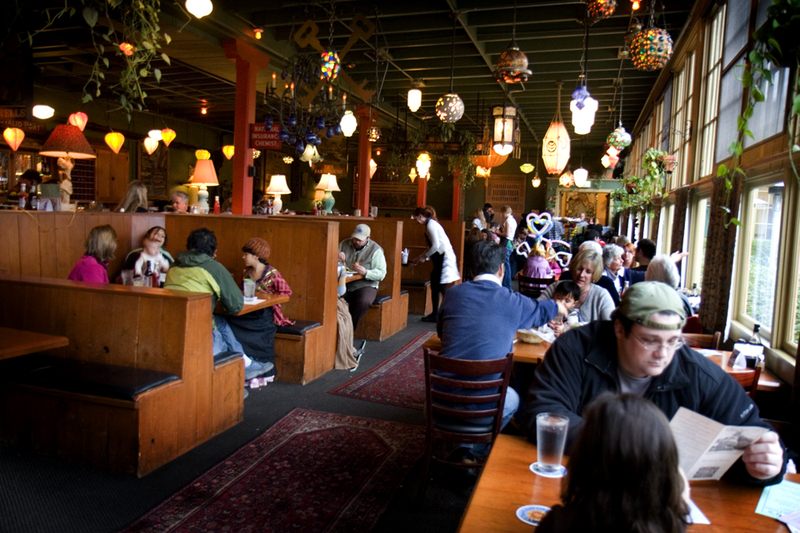 Bring everyone you know out for burgers, beers, wine, cocktails, salads, sandwiches, tater tots, the day's specials and more - because at the end of the night, 50% of the evening's total sales will be donated. There will also be live music from The Whiskey Darlings. The Whiskey Darlings is a downhome duo from Portland, OR, featuring sweet harmonies, acoustic guitars, and mandolin. 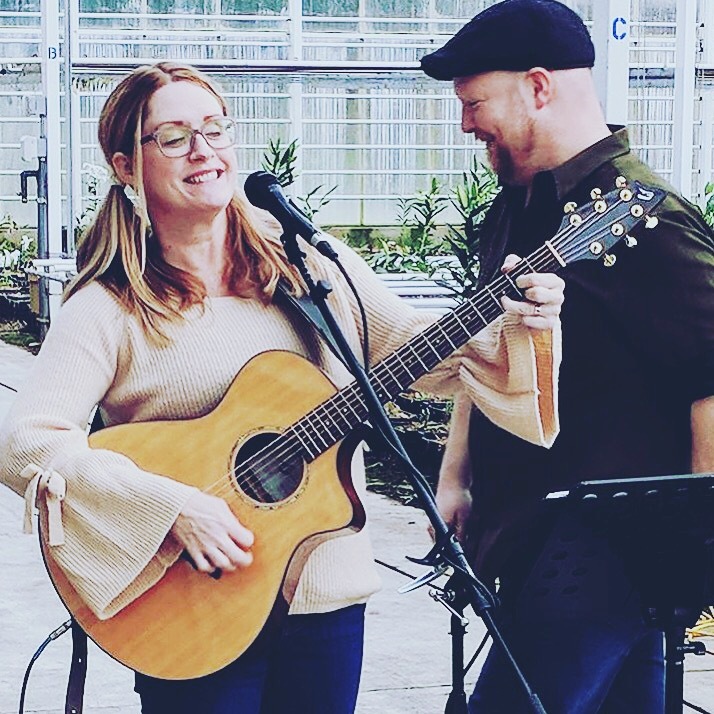 When Rob Rainwater and Michele Van Kleef-both popular, local solo performers in their own right-recently discovered their shared love for singer/songwriter music of the 1960s and 70s, they instantly began crafting original music in the same vein. Rainwater brings his musical background in blues and bluegrass, while Van Kleef offers her stunning soulful vocals and background in rock and folk.